Small, friendly, family run guest house. 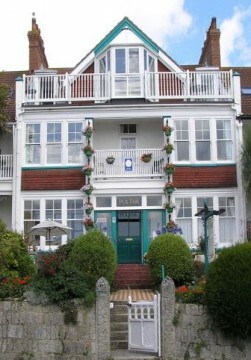 We are in a quiet location near the vibrant town centre and lovely coastline. lovely sea views and bright, comfortable en-suite rooms. 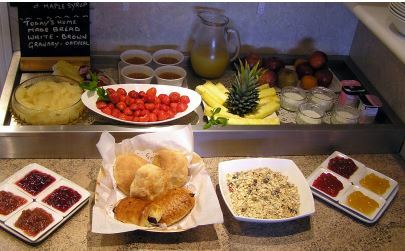 We also serve up a tasty breakfast utilising great local produce. Note: prices are a guide and are subject to change by the proprietors.